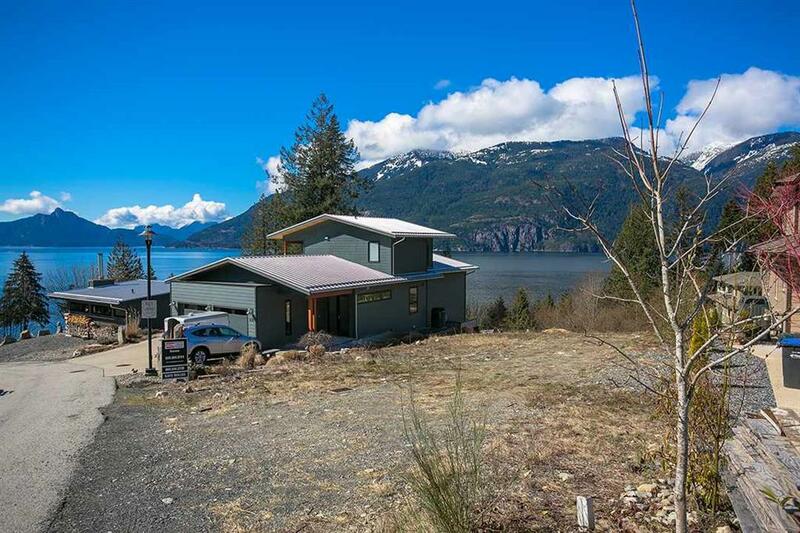 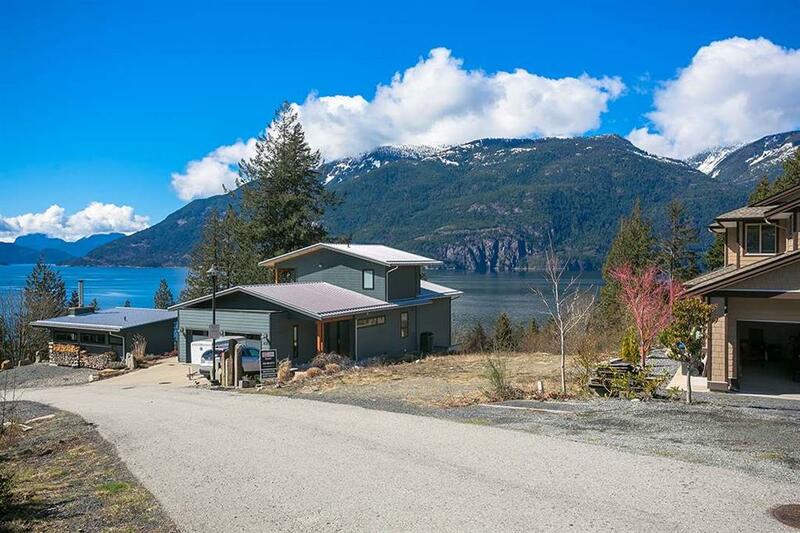 Up-close, sprawling ocean & mountain views! 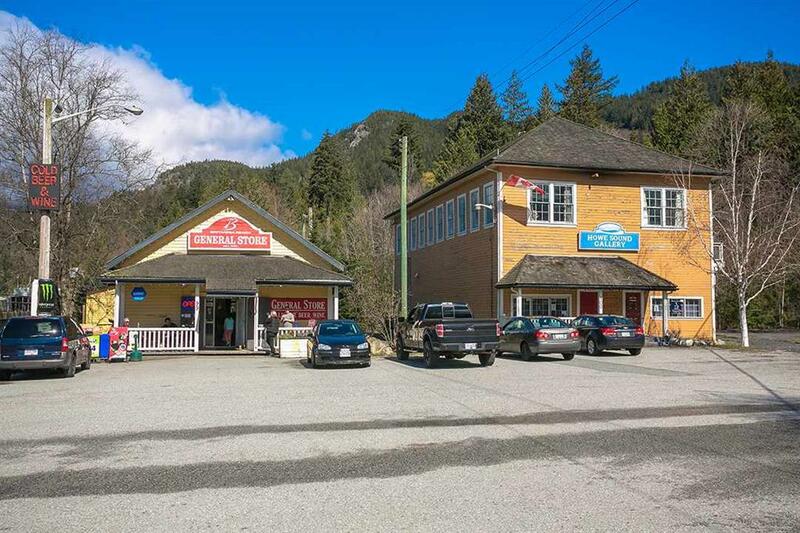 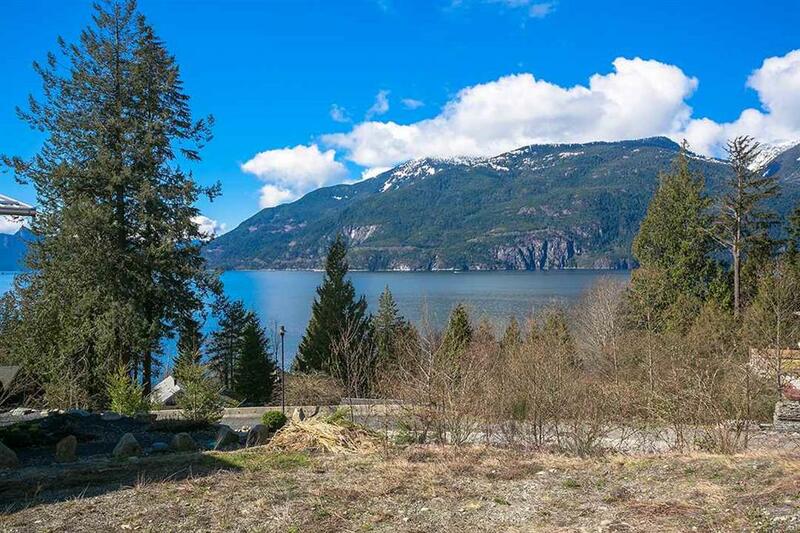 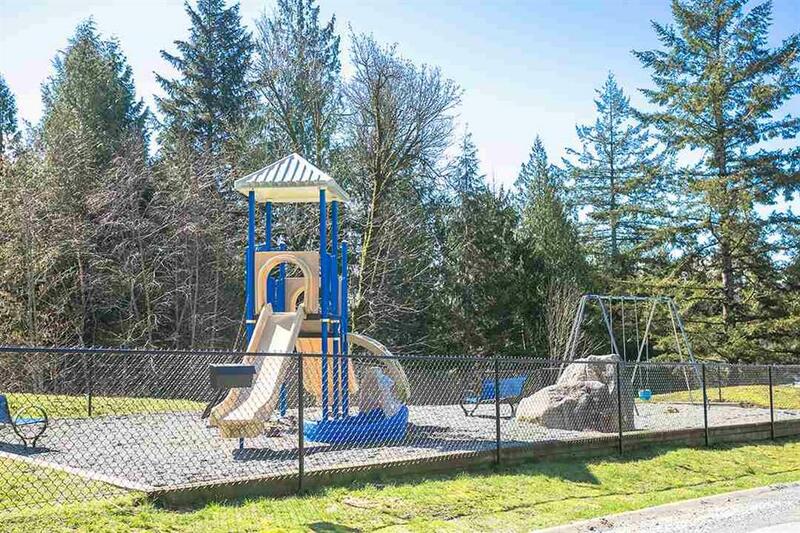 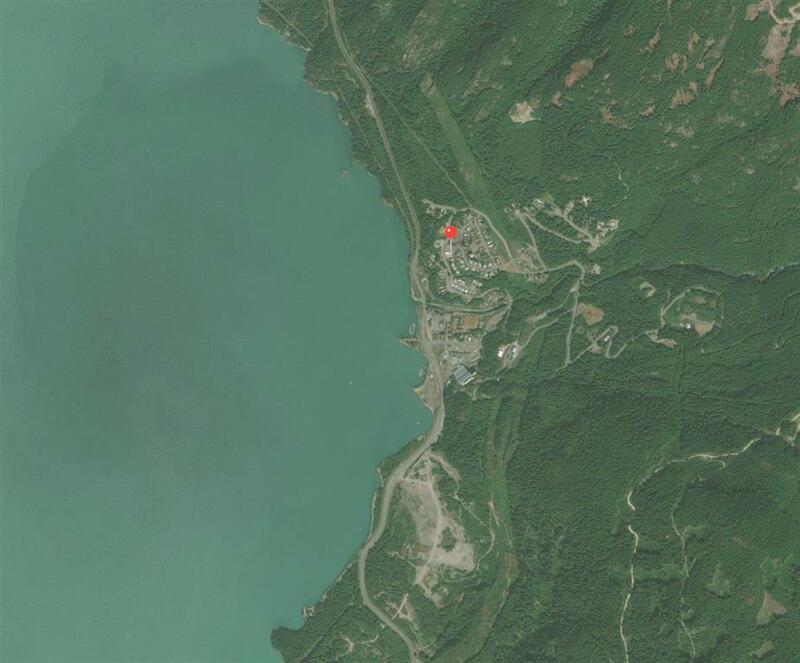 Hands down the BEST building lot available in lower Britannia Beach. 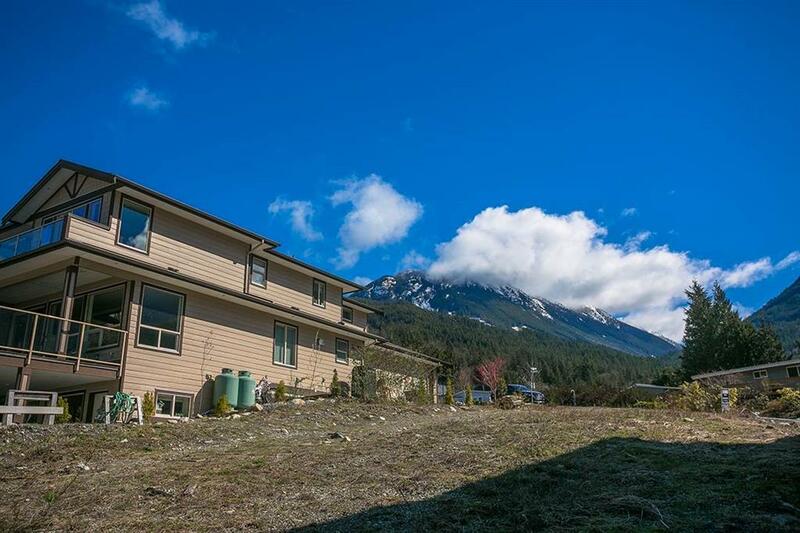 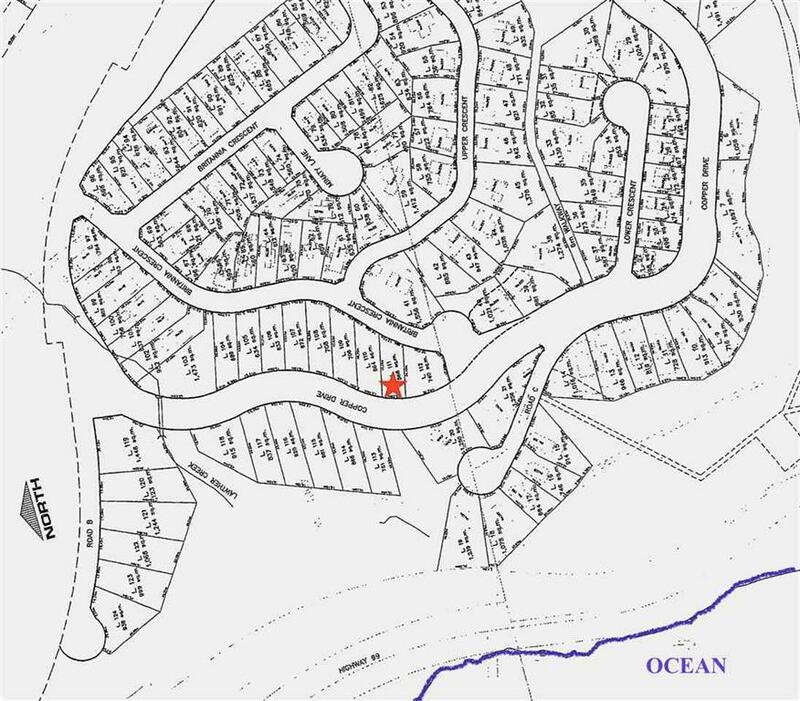 Gently sloped, 8426 sq.ft property with RS1 zoning – site is cleared and ready to build! 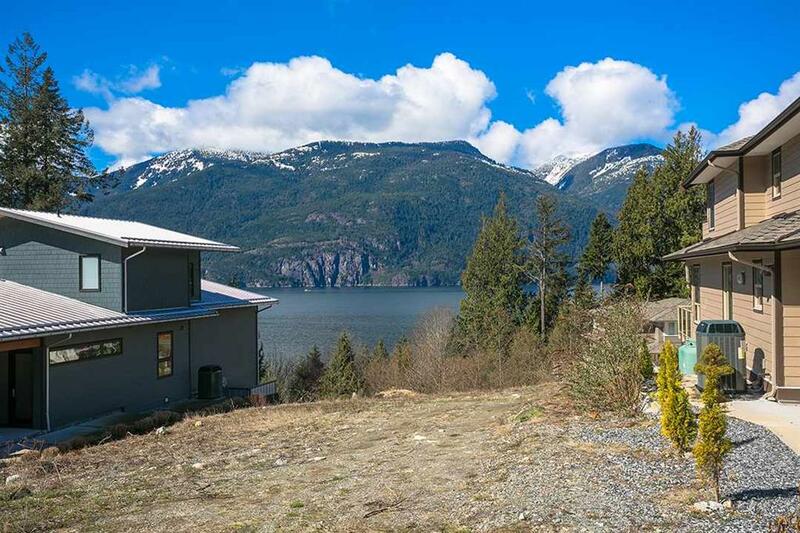 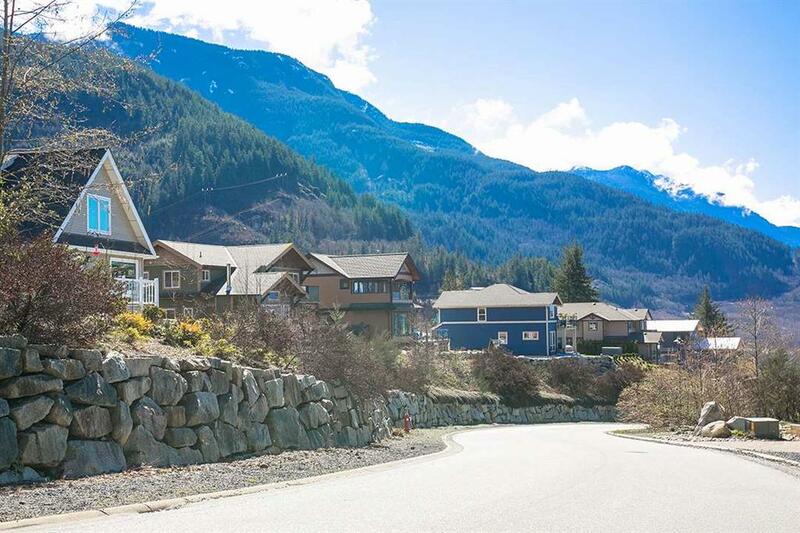 Enjoy southwest exposure and an abundance of natural light with sweeping views over Howe Sound on a stunning mountain backdrop. 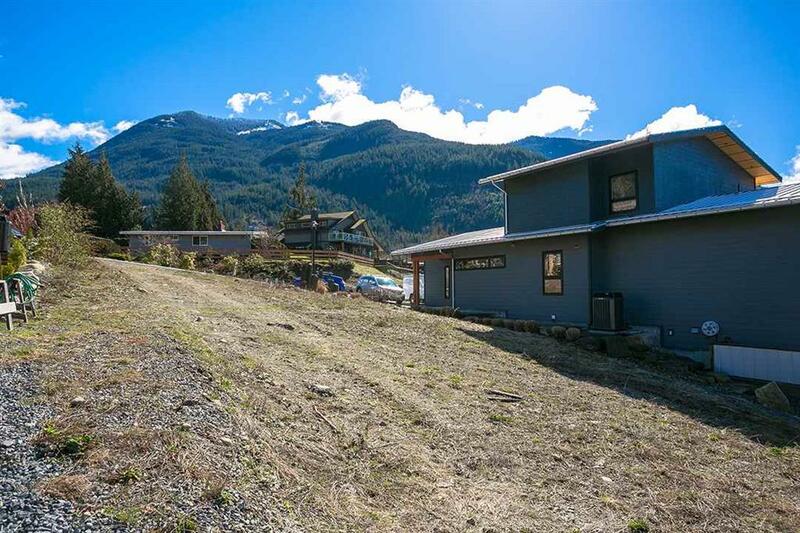 Property overlooks a clearing for added view security. 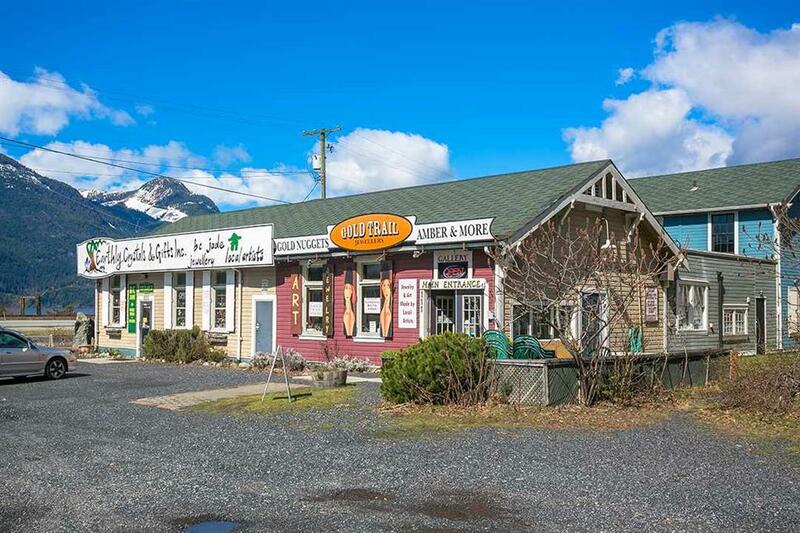 A short, scenic 35 min. 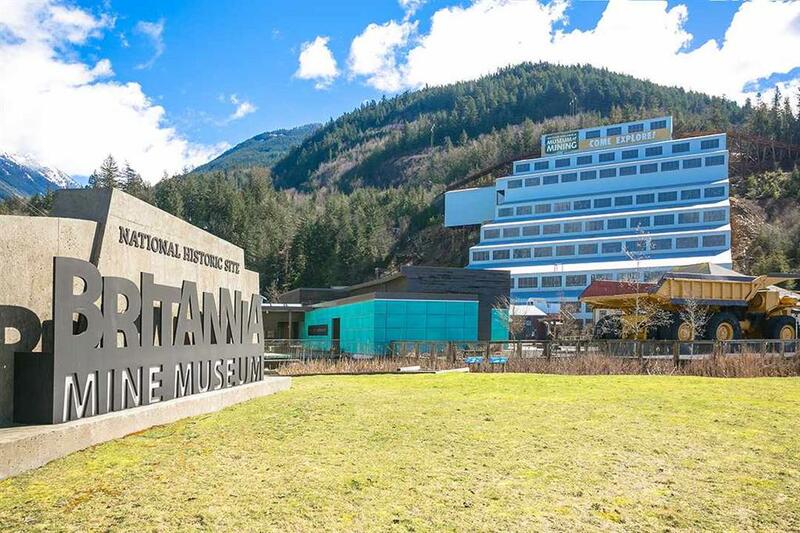 drive to Downtown Vancouver for those wanting to commute or a quick drive to Whistler for weekend skiing. 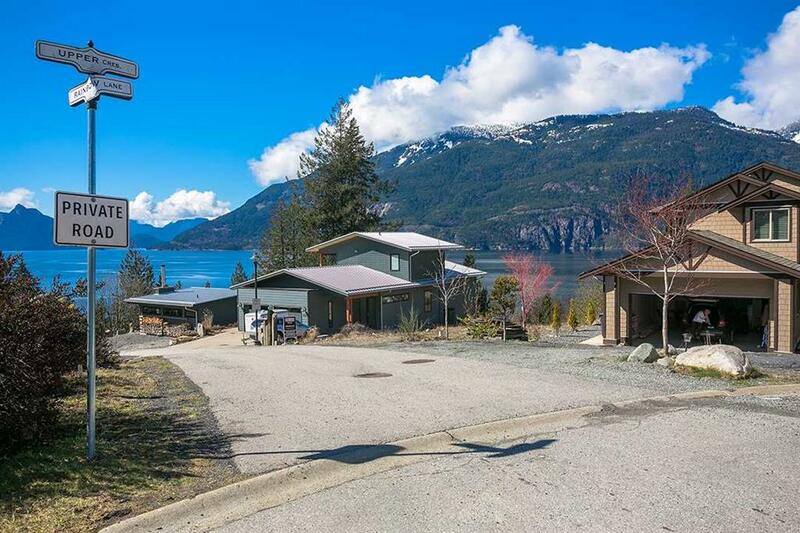 This property is situated on one of the quietest streets in the neighbourhood, amongst luxury custom built homes.